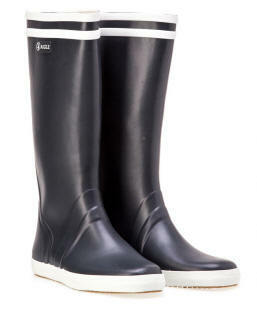 Aigle Wellington Boots are very luxury range of wellington boots from France which has been established for over 150 years. 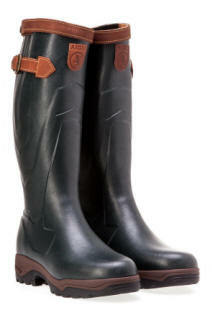 which we feel is important when we sell a product, that the customers instinct senses such a high quality product. 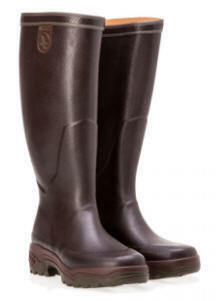 U.K to keep us warm and comfortable and stylish through the seasons of our year. 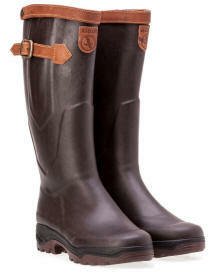 Aigle have a reputation for strength, durability and style. 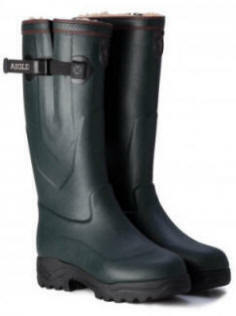 This combined with efficient production and most importantly a clear and defined price structure make Aigle the no 1 choice for us all. 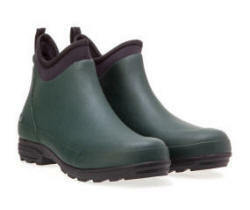 The Aigle wellington boots range includes styles for men and ladies and children, seeing you through the spring and summer and right until the autumn and winter. 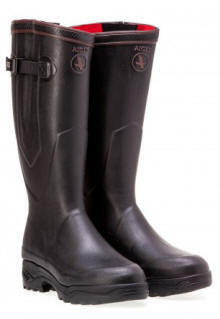 and never looks tired after a few months which is reflective in the quality of the Aigle brand. 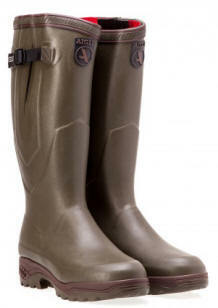 The aigle wellington boot range is excellent and the quality of the boots has to be seen to believed. The award winning Aigle parcour range offers comfort and support and excellent foot stability for modern living in the town and countryside living. 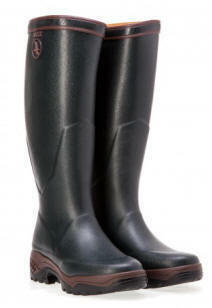 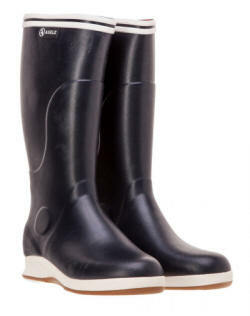 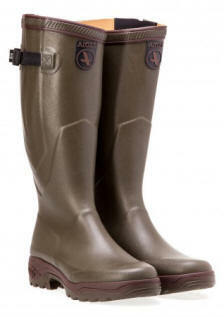 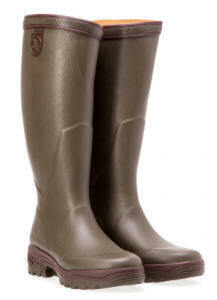 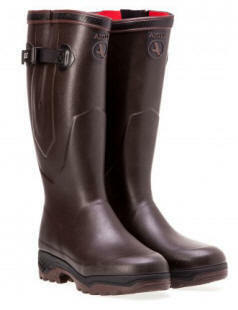 The Aigle wellie boots range have surpassed themselves year after year, and are sold because of there quality, style. 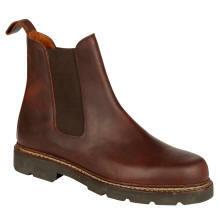 finesse, fit, and consistent high quality production, and not so much on massive marketing and make you feel pleased with your purchase because of the years of good service your product will give you. 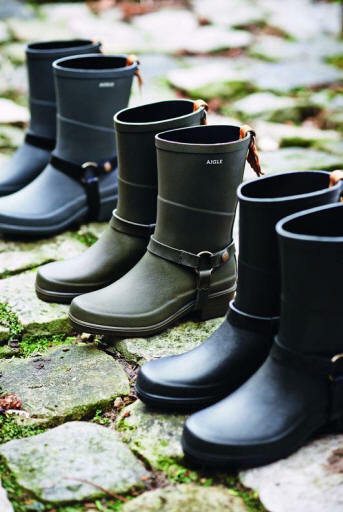 The Aigle wellington men's range reaches out from everyday living in the town and city and right through to country living, offering you breathable and shower proof and waterproof garments to protect you whatever the weather presents to us during our daily lives. 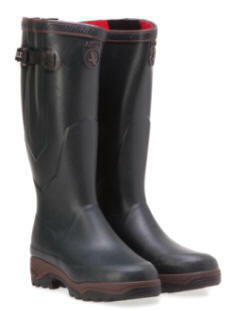 And it is because of this we are proud to stock and sell Aigle wellingtons to our customers with the knowing, that it will give them years of valuable service.